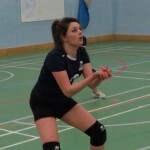 Ashcombe Dorking 1 Finish Season with Five Set Thriller. 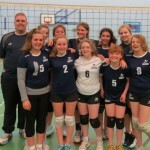 Ashcombe Dorking II Finish Season. 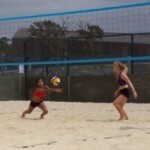 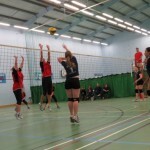 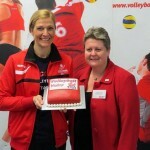 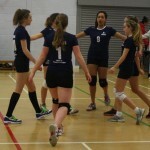 Ashcombe Volleyball Club to host Junior Volleyball Camp in Easter Holidays.